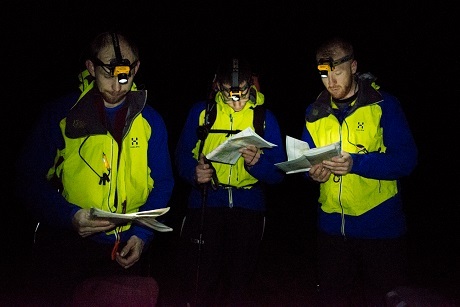 AMRT training weekend - 3rd and 4th of January 2015. 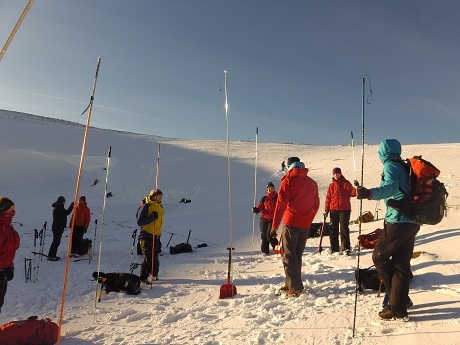 Two team members attended an avalanche essentials course based from Glenmore Lodge. 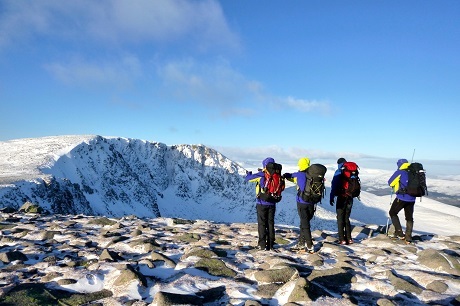 Kev from Ochils MRT came up to share some of their recent experiences. 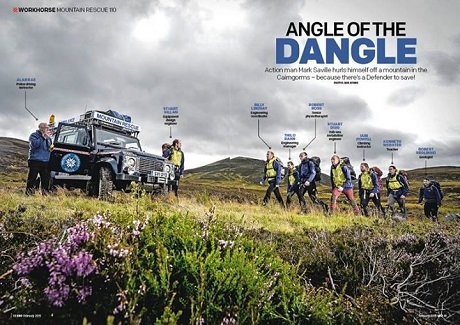 Thanks to Land Rover Owner International magazine for the write up. 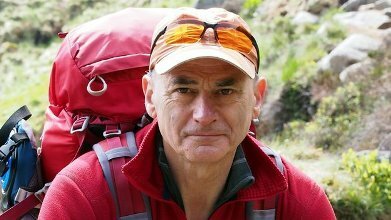 AMRT are proud to announce that forty three years of dedicated service both to Aberdeen and Scottish Mountain Rescue from Team member Mario Di Maio have been recognised by Prime Minister David Cameron in the Points of Light Award. It has been a busy couple of weeks for the team. 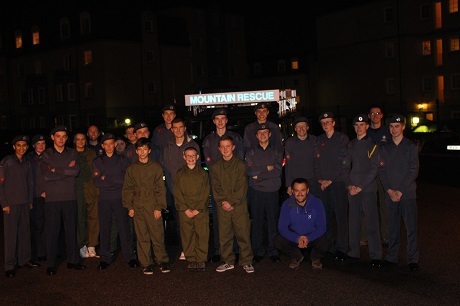 On the 10th of November, 3 members from AMRT gave a talk to 107 Squadron Air Cadets. 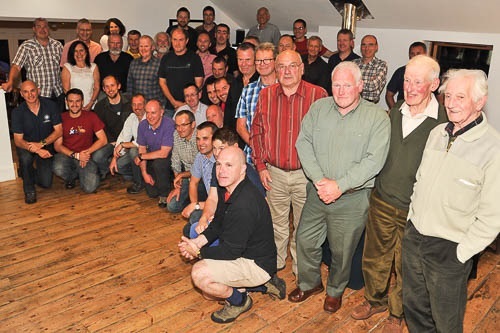 AMRT's 50th Anniversary Reunion was held in Braemar on Friday the 26th of September 2014.